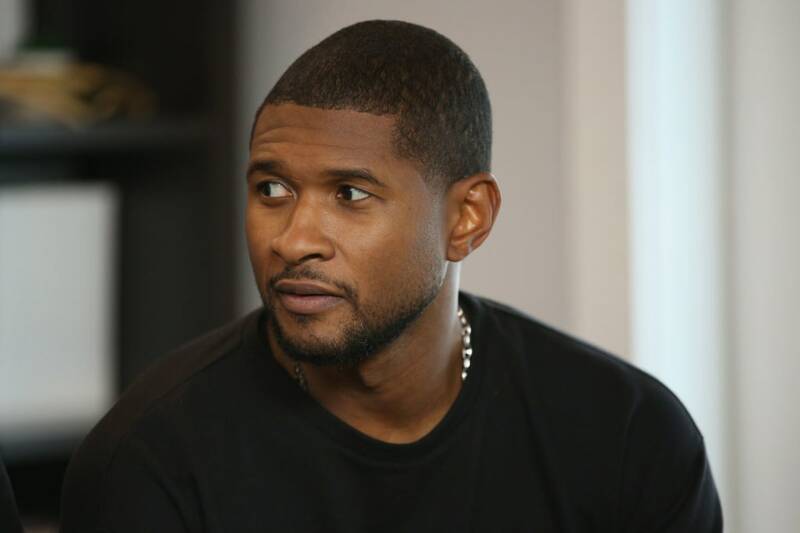 Usher’s burglary case gets closer to getting solved at the beginning of the year. 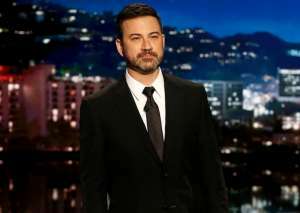 The latest reports coming from TMZ and The Shade Room claim that the man suspected of having burglarized various celebrities’ homes including the one belonging to User has been finally arrested. It was also reported that during the investigation, it was revealed that the suspect used to go and open houses at homes on the market. After that, he would scope out the place and then return to burglarize the home. People don’t seem to be supporting Usher on this one, and they preferred to make fun of him in the comments section of TSR. 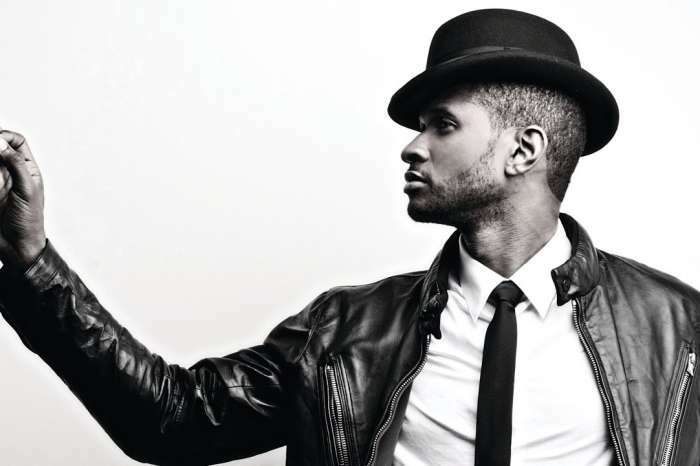 Usher was recently in the spotlight again after he filed from divorce from his former life partner. 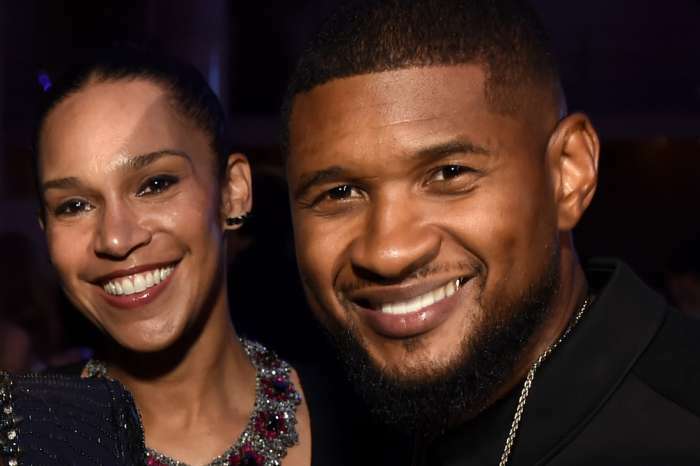 Grace Miguel ended their relationship about a year ago, but now, Usher finally filed for divorce. 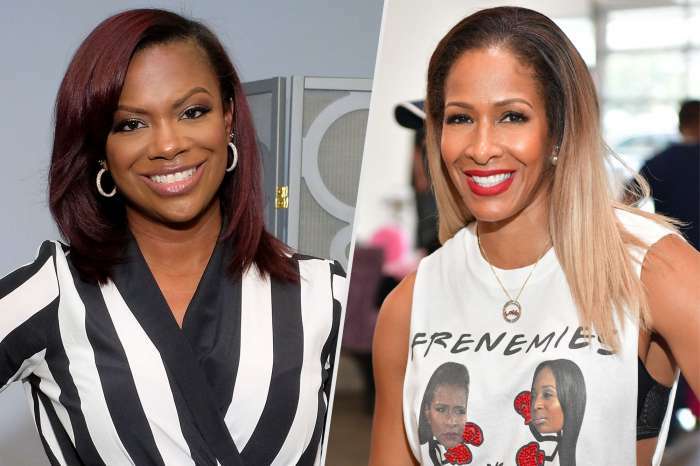 These two announced that they had split back in March and the court documents list the breakup date as December 24, 2017.